When you decorate your house with lamps and lights, your walls could use a little love as well. 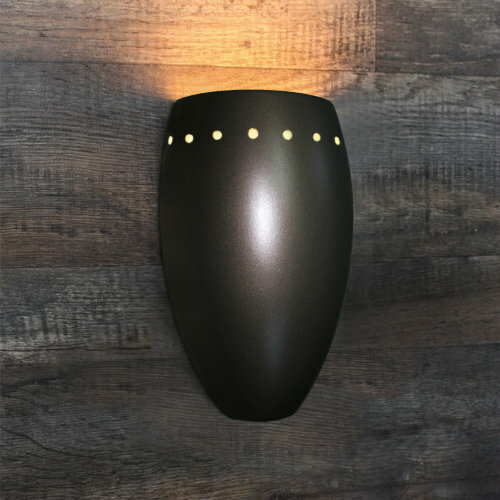 Here at Clark Betty, we have all the wall light fixtures you could need to turn the often underutilized space into a space of beauty and light. Whether you are looking for bedside sconces, extendable wall lights, mounted lamps, or more, you can count on us. Browse here for all of our wall lighting options, and then buy lamps online from Clark Betty today! We offer a best price guarantee, so shop with us to find your favorite wall lighting fixtures now.